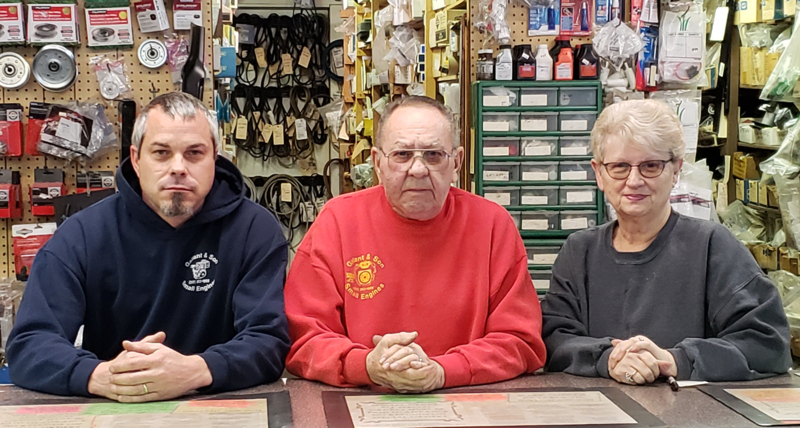 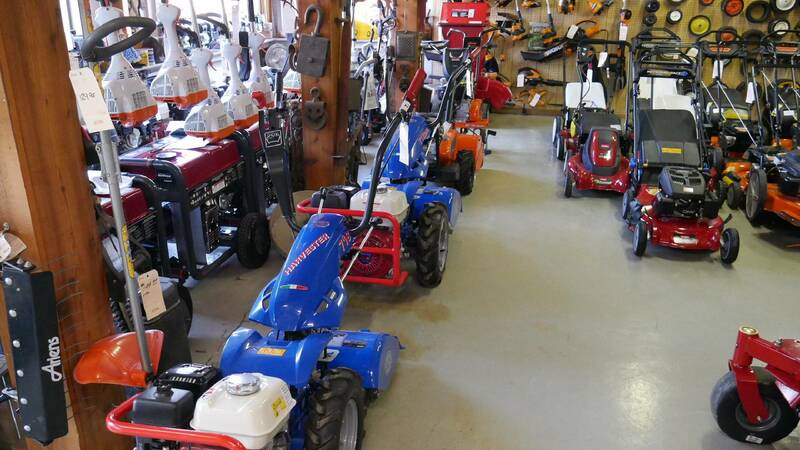 Gallant & Son is here to help you make the best selection for your lawn care, landscaping and weather maintenace needs. 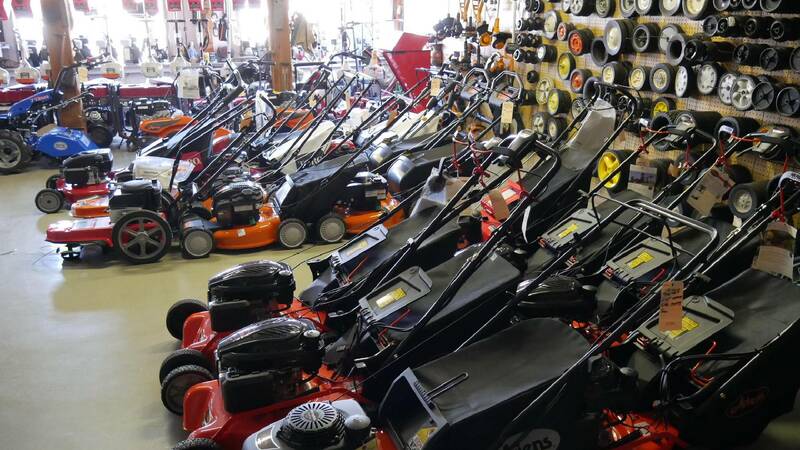 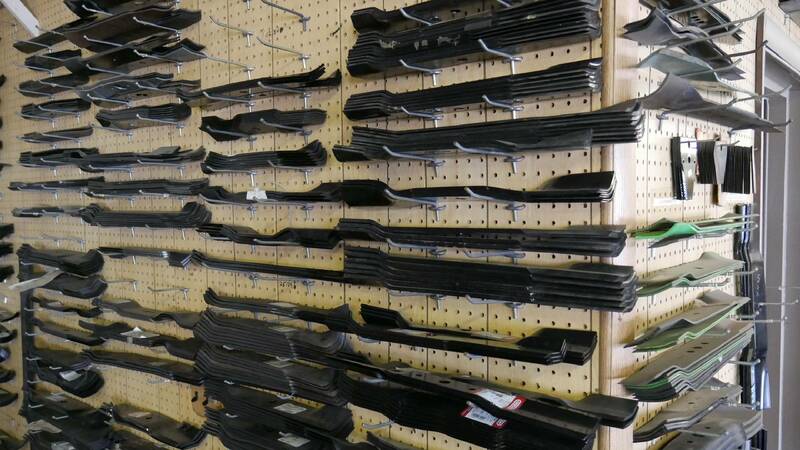 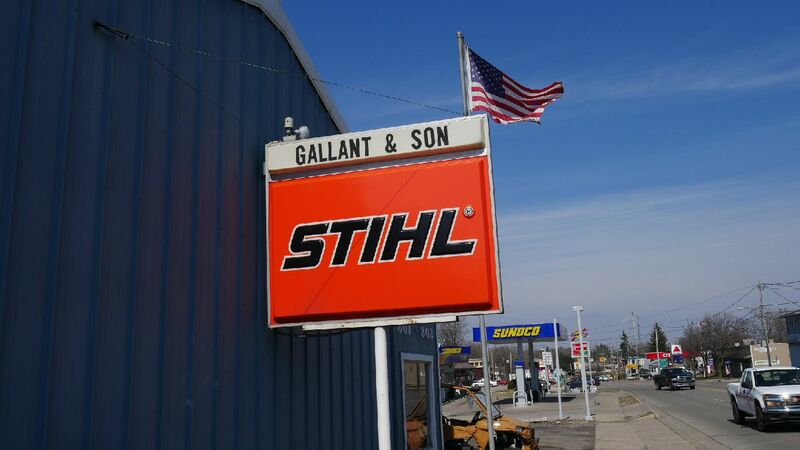 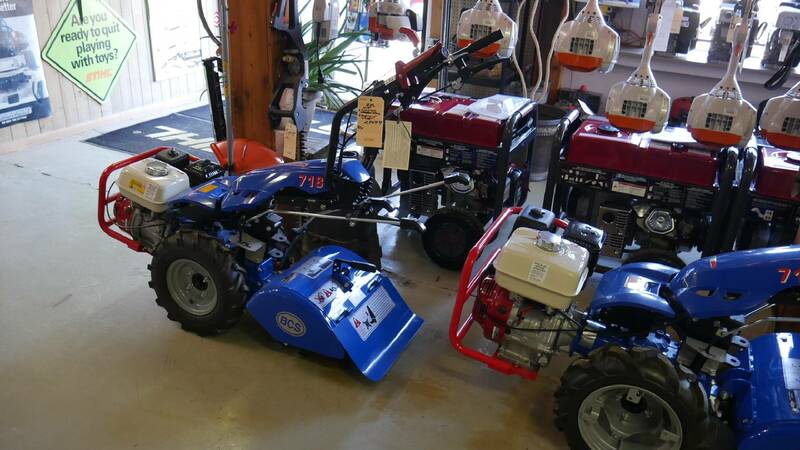 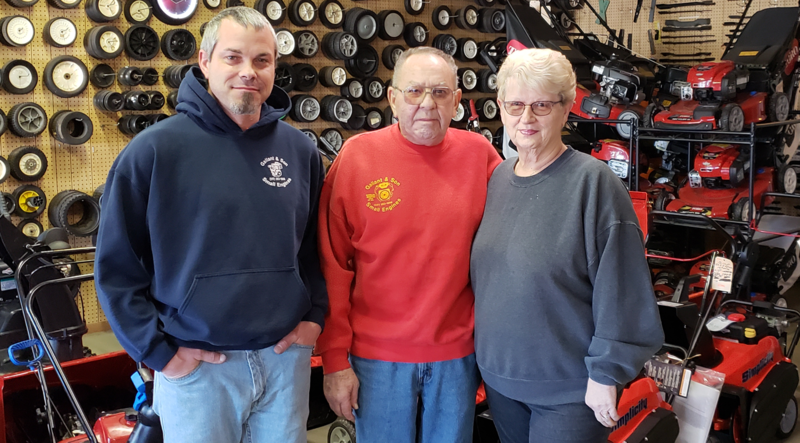 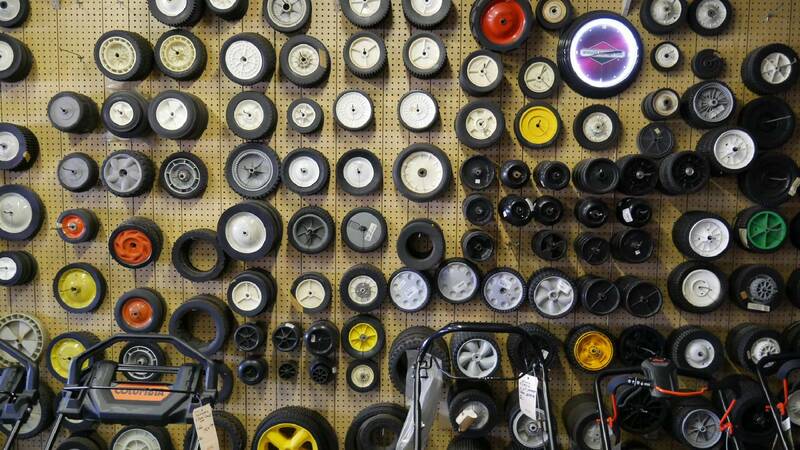 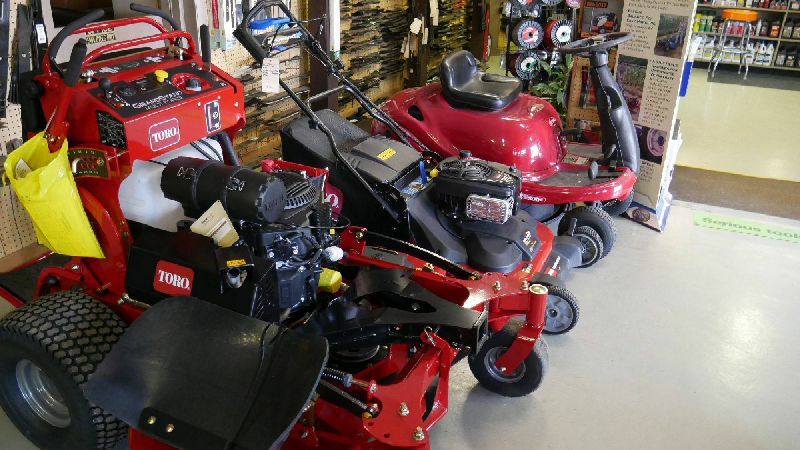 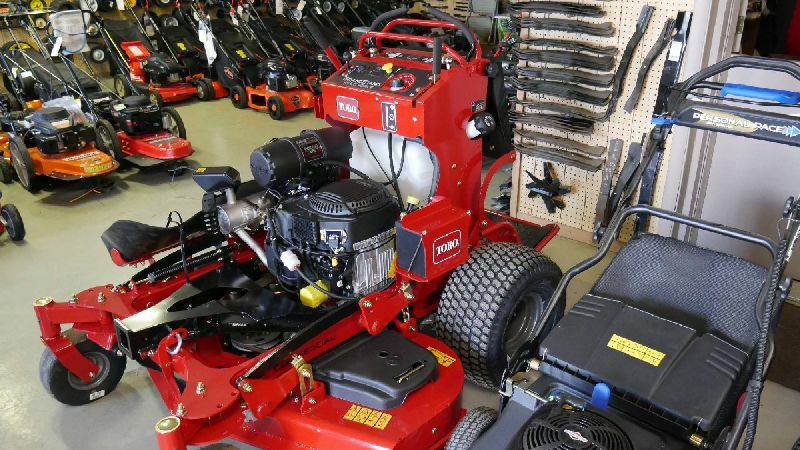 We sell and or service: Cub Cadet, White, Ariens, Gravely, Seags, Stihl, Lawnboy, Snapper, Poulan, Murray, MTD, American Yard Products, Toro, Briggs & Stratton, Tecumseh, Kohler, Clinton, Honda, Kawasaki and many more. 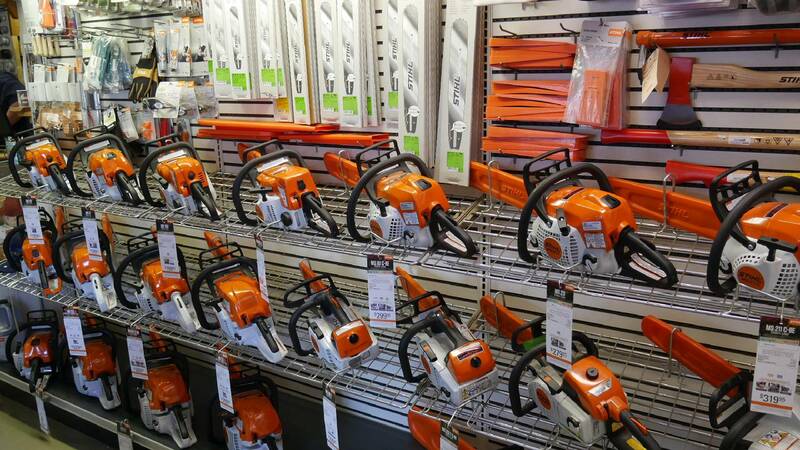 When you buy STIHL for your outdoor jobs, you’re not just buying quality, dependable tools – you’re buying American-built tools.